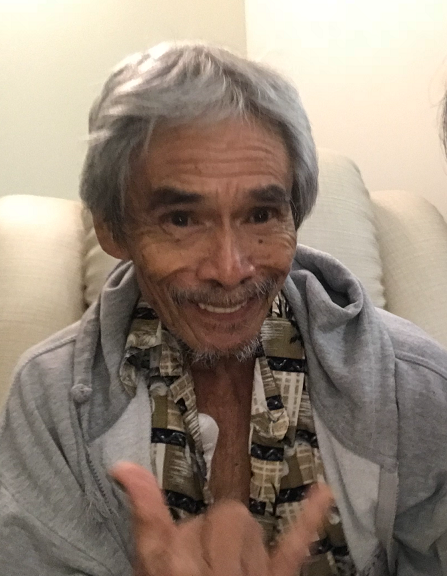 REGINALD 'REGGIE' V. CARILLO, 72 of Waialua passed away on October 23, 2018 in Wahiawa. Hew as born in Kunia Camp, HI. He is survived by his wife Ignacia V. Carillo; sons Reginald V. Carillo, Jr., Froyland (Liana) Carillo, Jason (Darlynne) Carillo; daughter Regina Mae Carillo; brothers Dominador (Eloise) Carillo, Roger Carillo-Gismundo; 14 grandchildren and 6 great-grandchildren. Visitation will be 10:00 am Thursday December 13, 2018 at Mililani Memorial Park's Mauka Chapel followed by funeral service at 11:00 am. Burial will be 12:30 pm Thursday December 13, 2018 at Mililani Memorial Park cemetery.